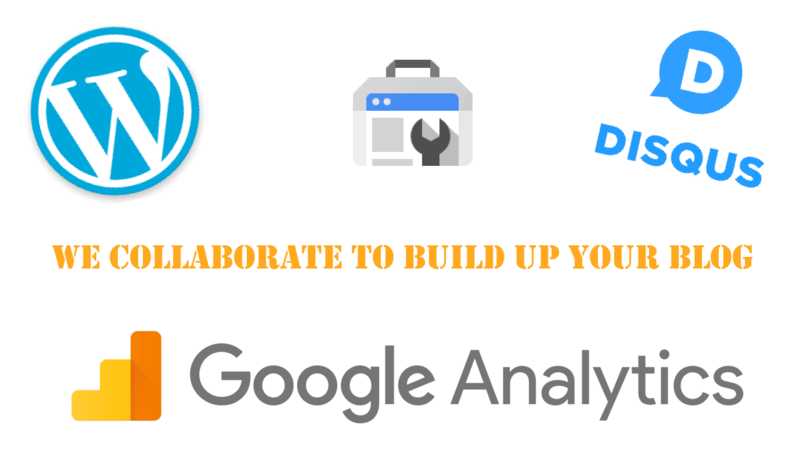 Setting up blog – WordPress, Google Analytics, DISQUS. There are lot of great tutorials online, so I will just put them together. This tutorial will cover setting up WordPress, Google Analytics, DISQUS, also how to make your site appear in search results. Just follow this great tutorial, If you are going with square7.ch or bplaced.net then follow the FTP method. on square7.ch and bplaced.net the database name and username for that database is same. I recommend FileZilla as FTP client. After installing and activating just follow onscreen instructions. To install Google Analytics in your WP blog you can install Google Analytics by MonsterInsights plugin. Activate it login using Google account. What is ghost spam and how to filter it? When you create new site, it’s not added automatically in the index of google or other search engine. 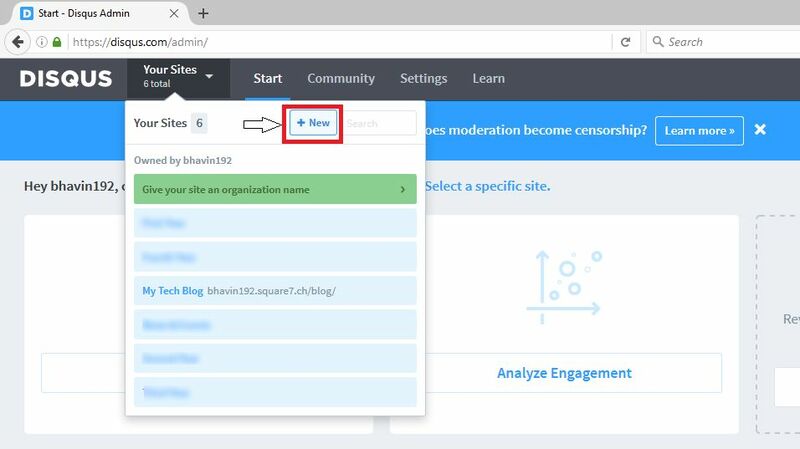 upload the html to the host and click on the link to confirm your ownership.